Tong Cushions provide extra protection for maximum animal comfort. 24" Deluxe Snake Tongs with 2.5" Cast Aluminum Jaws – Tong Cushions provide extra protection for maximum animal comfort. 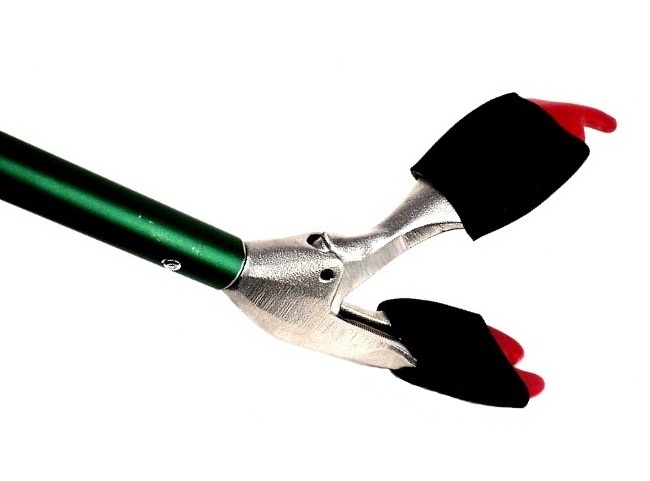 30" Deluxe Snake Tongs with 2.5" Cast Aluminum Jaws – Tong Cushions provide extra protection for maximum animal comfort. 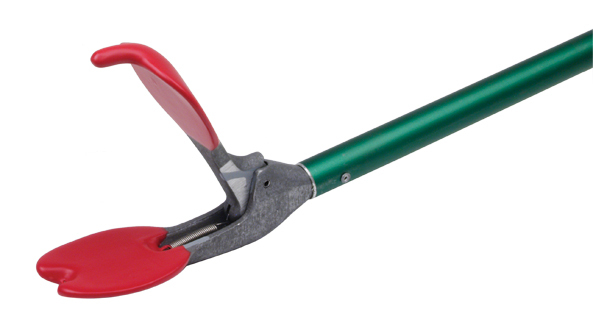 36" Deluxe Snake Tongs with 2.5" Cast Aluminum Jaws – Tong Cushions provide extra protection for maximum animal comfort. 42" Deluxe Snake Tongs with 2.5" Cast Aluminum Jaws – Tong Cushions provide extra protection for maximum animal comfort. 48" Deluxe Snake Tongs with 2.5" Cast Aluminum Jaws – Tong Cushions provide extra protection for maximum animal comfort. 60" Deluxe Snake Tongs with 2.5" Cast Aluminum Jaws – Tong Cushions provide extra protection for maximum animal comfort. 72" Deluxe Snake Tongs with 2.5" Cast Aluminum Jaws – Tong Cushions provide extra protection for maximum animal comfort.